It’s no secret one of my favorite things to do is to take in the local flavor of an area when I visit. 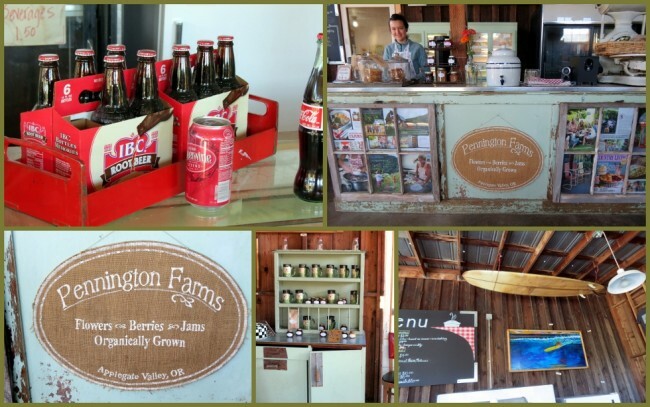 While taking a vacation to the Pacific Northwest to see my friends the Campbell’s I had the opportunity to stop by a local attraction called Pennington Farms in Grants Pass, Oregon. 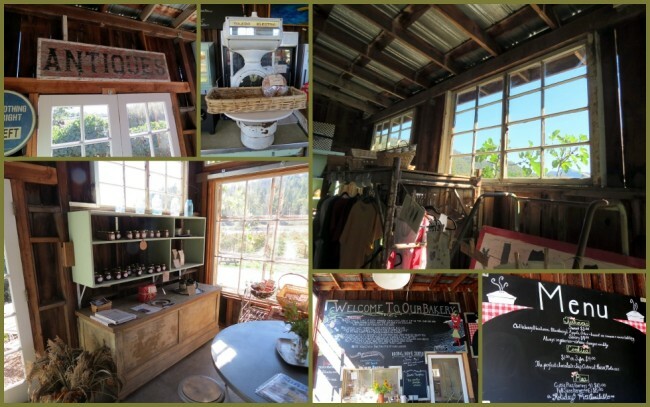 Like so many places in the US, families all over have found a way to create an inviting, pleasurable and profitable way to make a living off the land, something I’ve always envied. In my early life I’d hoped to become a farmer but it never came to fruition. 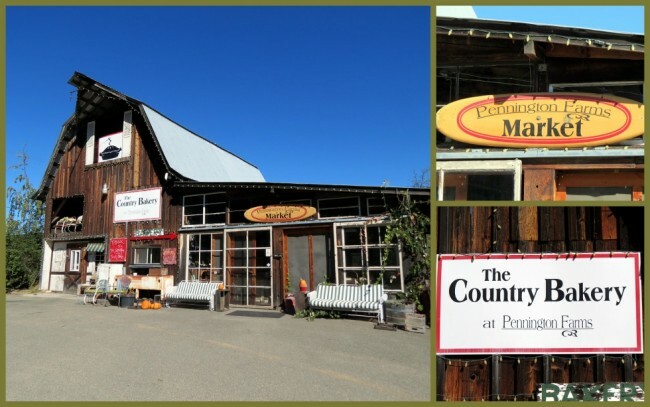 Located on the Williams highway outside of downtown Grants Pass, not too far from the high school Pennington Farms offers those who stop by an amazing assortment of produce and other products, sure to make your mouth water once you’ve settled in. 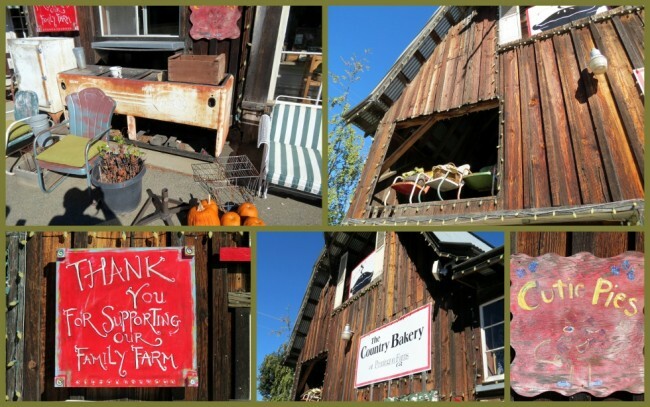 At 90 acres, the farm sits in the scenic Applegate Valley. 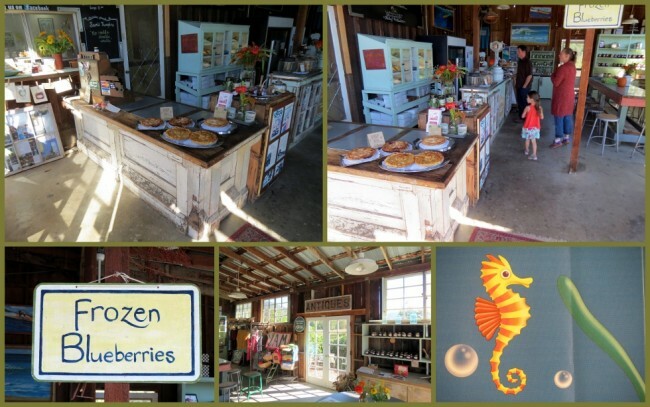 Not only will you find locally-grown fresh berries (in season) but an assortment of offerings that are no less than amazing in quality. I got to experience “first hand” their world-class chicken pot pie, a dish which I’d normally thought a Southern one, but found to be as good in Oregon as anywhere else in the country. It’s so good that demand dictates you have to order ahead to be sure to get it. This is just the tip of the proverbial iceberg. You’ll find that they frequently sell out at local Farmer’s Markets throughout the region. They’re famous for their canned jams and baked goods alike. Their staff is top-notch in terms of being friendly and having great customer service, one of the best anywhere. 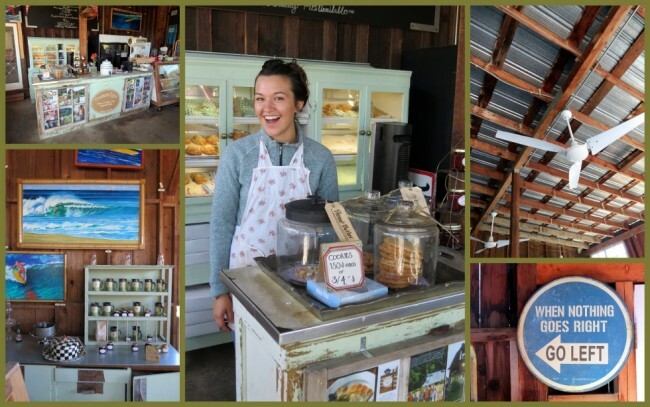 Another nice thing about Pennington Farms is that not only can you stop by their rustic and delightful retail market on the farm, once you’ve acquired a taste for their goodies you can order by telephone by calling 1-541-846-0550. You can have shipped directly to your door such delicacies as; an assortment of home-canned jams, a pancake sampler (syrup, pancake mix and jams), apple and pear butter, various preserves and more. If you decide to order more than 12 jars (great gift idea) you’ll also receive a 10% discount, very cool. If all of this isn’t enough to get you to drive over to Grants Pass, here’s one more thing to consider. 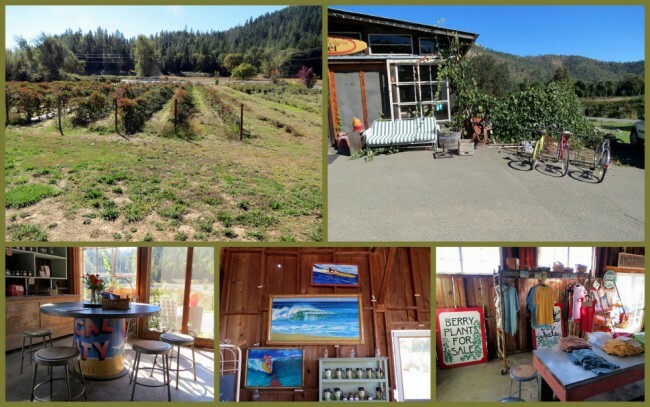 They have a guest house that you can stay in and allow you to immerse yourself in the lifestyle of the Applegate Valley farming community. This would be an especially great getaway for those who have to live in cities. Once there you can walk around the farm, enjoy the sights and sounds of native wildlife and flora, take a drive on the many local back roads, drive up into the mountains, in other words: have the time of your life in rural America. The house has three bedrooms to accommodate families and everything else you need to have a pleasurable stay-over. You can check on availability and make reservations with the same phone number you use for ordering chicken pot pie, maybe do both the same time! By no means is the house “fancy” but it is very “real” in giving you a wonderful rural experience. For more information and photos you can check out their website. Last modified on: May 9th 2015.